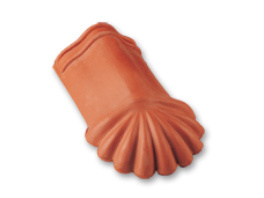 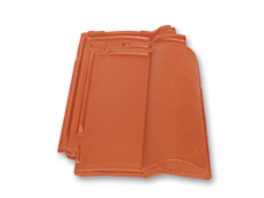 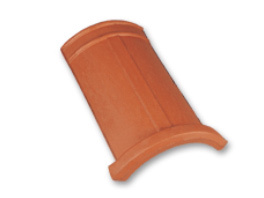 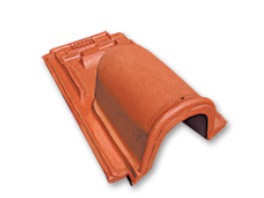 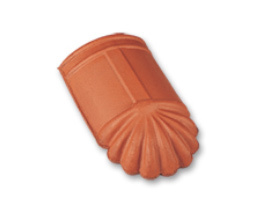 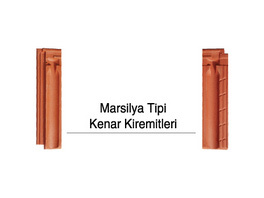 BLOKSAN roof tile products referred to as Marseilles, Granada, Valencia and Fluted, which may interlock on the sides and on the top, are used in a great many places in our country and in the world. 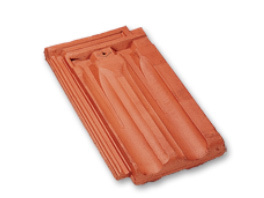 Corrugated Tiles which have been produced since 1974, which are called bottom and top roof tiles and in great demand in the market, are among the most important products of BLOKSAN. 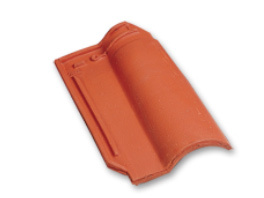 Specially produced to the architecture of the Aegean and Mediterranean regions, these roof tiles are compatible with every condition and every roof. 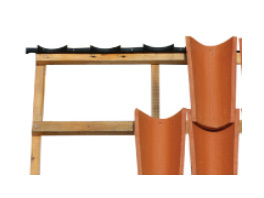 With their decorative outlook, corrugated roof tiles have been produced to the original and used in the restoration of a great number of historical and cultural buildings which were erected in the Seljuk and Ottoman periods. 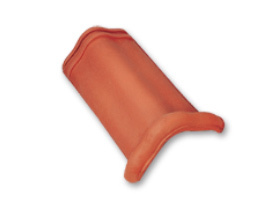 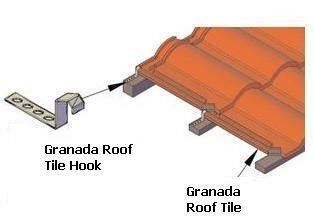 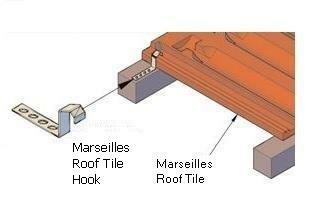 When laid on the roof, Corrugated Roof Tiles do not slip for any reason nor turn within each other, are not affected by the wind, can protect themselves from several impacts and do not disturb their own outlooks due to their special connecting holes and their elliptic design and have an ancient look.